48 DAYS TO GO. 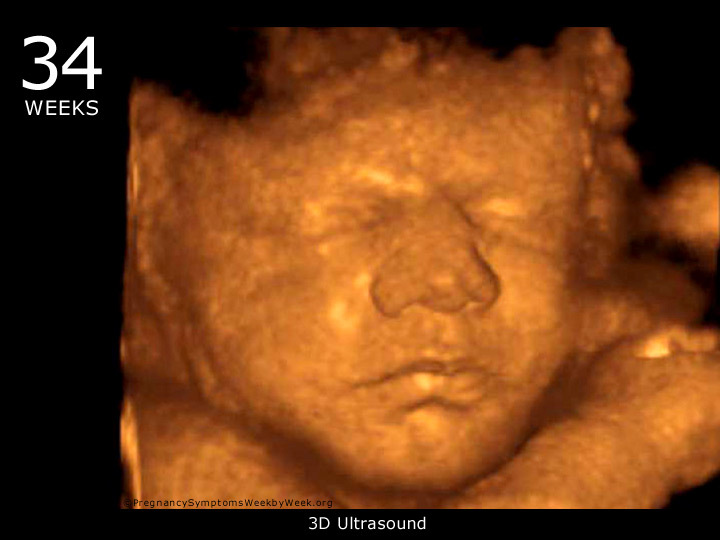 . .
At every prenatal visit your doctor will assess the lie and presentation of your baby. The "lie" refers to the position that your baby is lying in, either horizontal or vertical. The "presentation " alludes to the part of the baby which is closest to the pelvis and will come out first. 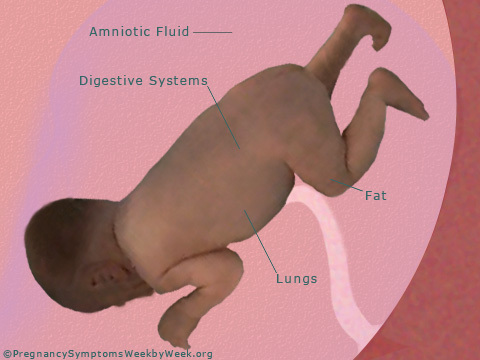 The Amniotic Fluid has reached its maximum level and will decrease in the coming week to make room for your growing baby. The Digestive System is able to process food as all of the digestive enzymes are now active. Fat accumulations are plumping up the arms and legs which will help regulate body temperature once born. The Lungs are almost fully developed at this point and most all babies born prematurely at 34 weeks will survive without complications. 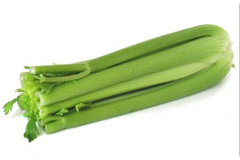 Your baby is about the size of celery during week 34. The most common delivery position is head down, facing your back or cephalic anterior presentation and accounts for about 94% of all pregnancies. Cephalic posterior presentation is when your baby is head down but facing your belly which can make your delivery more difficult and increases the chances that your delivery will need assistance. Breech presentation is when your baby is bottom or feet down. Breech is considered an abnormal birth position, occurring about 3% of the time. If the baby cannot be repositioned in the uterus, the birth usually results in a C-section. You can influence your babies position during these later stages of your pregnancy by practicing the positions below. The ideal position is head down facing your back or cephalic anterior presentation. Sit on the floor with your back straight and the soles of your feet together. Let your knees fall to the side and rest your elbows on your inner thighs. Kneel on the floor and lean over a cushion or birth ball. Sit with your knees lower than your pelvis and your body tilted forward. Sit on a birth ball with your legs lower than your hips, then rock your pelvis. Get on all fours, wiggling your hips from side to side, arch your back and then drop your spine downward. 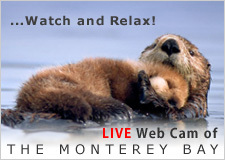 If you are having trouble getting/sitting up from bed or the floor, don't worry, this is completely normal. Rather than struggling, follow is a simple technique to limit the strain on your abdominal muscles. Step 1: With your knees bent, roll over on to your right side and bring one knee up under your belly at waist level. Keep your right hand in line with your bent knee. Step 2: Shift your weight to your left hand and knee. Put your right knee under your right hip and your right hand under your shoulder, then come up slowly on all fours, raising your head slowly as you get up.